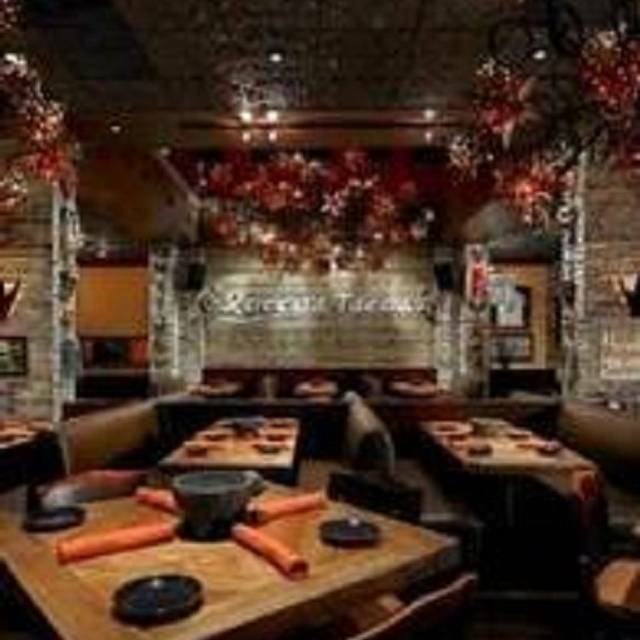 Rocco's Tacos and Tequila Bar serves the best authentic, fresh, and reasonably priced Mexican food featuring the simple recipes of everyday Mexican life. The corn tortillas are made by hand and cooked fresh on the comal just as they are made in kitchens throughout Mexico. Enjoy fresh guacamole prepared tableside. Order a Margarita mixed with housemade sour mix. Sample one of the 220 different Tequila's Rocco's keeps on hand (The Largest Selection in Florida). The bar is always busy and the crowd's energy level reaches a crescendo when "Rocco" himself does his now famous "TEQUILA DANCE" on top of the bar. 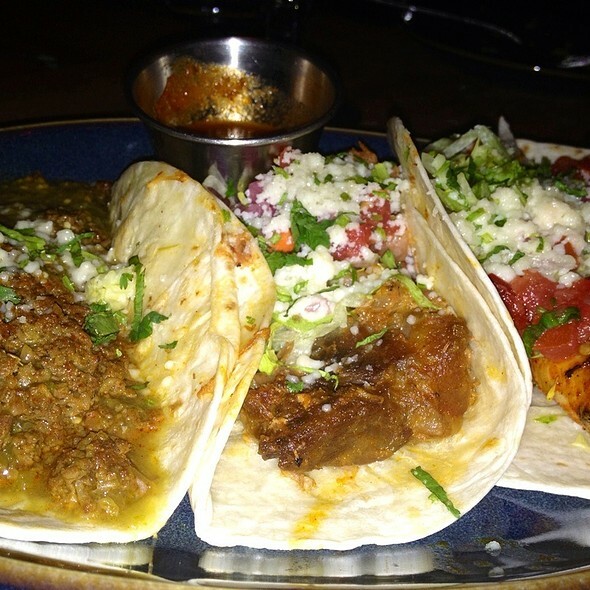 Rocco's Tacos offers outdoor sidewalk dining in the center of the action on Las Olas Blvd. Come join the fun at Rocco's Tacos and Tequila Bar!! Available as platter 2 tacos with rice and ensalada mixta. Fun restaurant, great decor. I love bringing new people here because they always talk about it months later as being one of the highlights of their vacation! Great food! Great ambiance! Great time! Our server was fantastic ! Best we’ve eve had there . Good food, fun and enjoyable. Been here many times. Amazing food and amazing service. Can’t wait to go back!!! Had an amazing time. Food was great service was outstanding. Our server was mike and he went above and beyond. Never said no nor did he have a problem with any questions or substitution we asked for. Thank you. Always a long wait, but fun atmosphere while waiting. We were on vacation and had an exceptional time here. I will return EVERY time I am in Ft. Lauderdale. The hostess was great, our waitress was accommodating and fantastic and the food/drinks were in point! I felt the server should have told us about the Tuesday, taco special. Because she didn't, we ended up paying double for the same thing. 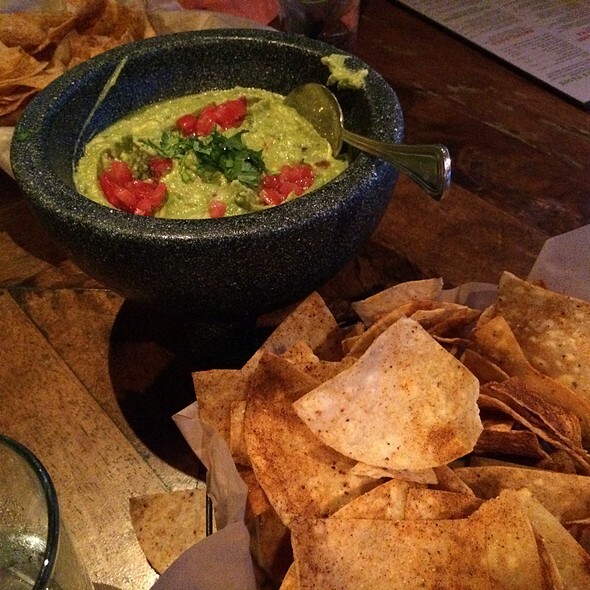 Great food, good drinks - the guacamole made to order is a must! Noisy yet inviting. Will definitely come back! Margaritas were awesome as well as the guacamole and queso. Fun, casual atmosphere. Will definitely go again when in town. As always great food with a fun atmosphere. 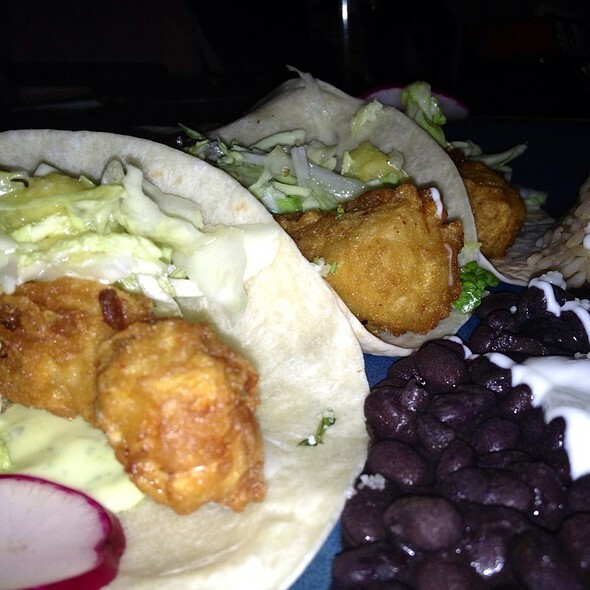 We went with good friends to the Rocco's Tacos in Las Olas. In the past, we have always enjoyed the place, but tonight was frustrating because the waiter disappeared several times for long stretches and he was really no fun. Also and more importantly, we had 4 or 5 pitchers of premium margaritas and none of us got any kind of buzz at all. After 6 glasses of margaritas, I should have felt the alcohol. My wife, who is skinny (and cute) had 3 margaritas (she would normally be a mess), felt nothing. This makes me think they were skimping on the booze. The food was ok, but the overall experience was ruined by the waiter being disinterested and the booze being weak. I am not sure I will ever go back there because there are so many other great food and drink choices in Las Olas! Hostess was mean, otherwise great place! The actual food entrees...eh...over salted meat and quite dry. Chicken enchiladas - pretty good but the shredded chicken was dry and too salty; chicken taco - same; fish taco - not so fresh fish. 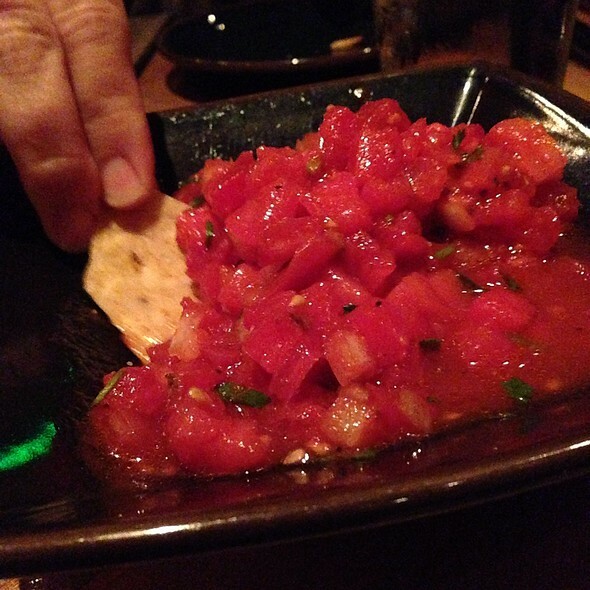 The only notable food were the chips and table side guacamole. The drinks are good and they do a fair pour. Come for drinks, chips and guac! Skip the actual food. The valet service is wonderful and reasonable price wise - weather was iffy the night we went, so it was really nice have no parking worries. We had a group of 4-5 arriving at different times. Rocco's accommodated this and seated some of us early. We had a booth - which was very comfortable. Guac station was a nice touch - made to order, the way the diner wishes. The downtime between food order and delivery was amazingly short. Portions were generous and overall food was delicious. Only suggestion is more meat based offerings on the menu. There were few steak options and I was disappointed that they couldn't do a steak chimi, or add queso on the side when asked. Wait staff - efficient and polite. Anticipated there might be a division of the bill so it was split by food order, but not by total, so still alittle confusing when 2 of us paid by CC and 2 by cash. Offering separate checks up front would have been the better options, but not one suggested. I am not sure he got the tip I left because of how things were split. Came here to celebrate a coworkers promotion. Had a nice time for a few hours and had a quiet table in the back. 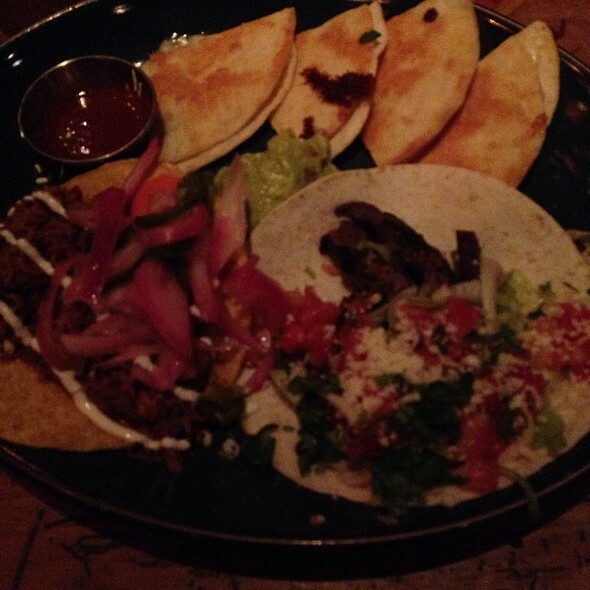 Nice ambiance, and all the tacos were great! Not to mention the chips which had a nice, sweet/savory seasoning and the guacamole was a nice touch! Great food, the guacamole created tableside is outstanding. 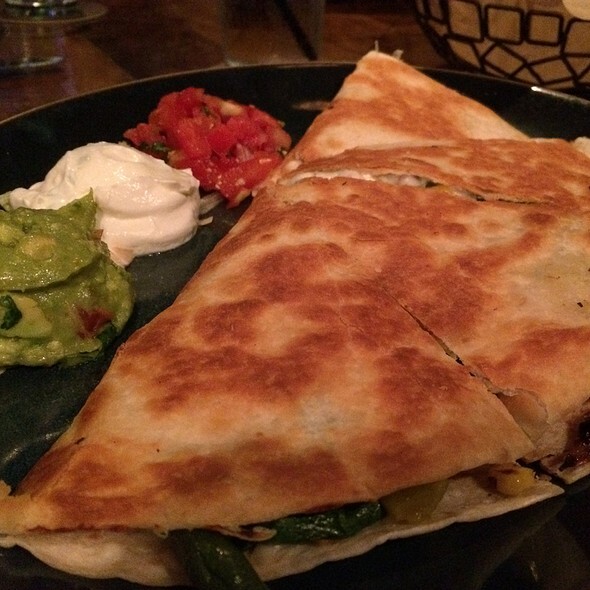 One burrito or two tacos is more than enough after the chips and guacamole and a delicious margarita. Loud music and high energy bar scene. Reservations are a must. Great night for Valentine Date Dinner had a great time. Met a group of friends here while visiting Florida. Really had a great time, enjoyed the food, music and service. DJ when we were there was awesome as well! I wouldn't bring my grandparents there but I will meet friends there in the future. Very nice place, amazing table side guacamole. The alcoholic beverages all feature tequila. Food and drinks were delicious! Always come to Roccos and dont go without a reservation! It is always bustling and the food never disappoints! The guacamole is a must! We came to Rocco's for my cousin's birthday. The food and drinks were excellent and the ambiance was just right for us. So good! That guacamole I would come just to have! Food was good. Only complaint I have is that we had to wait 30 minutes for a table. I made reservations weeks ago, confirmed the day before & when we got there our table wasn't ready. Needless to say there were a lot of vaccant 6 person tables (we were a party of 4). My kids were getting restless waiting & we're hungry. The hostesses seemed to be more concerned with talking to each other than to get us seated. Waiter was great, food good. 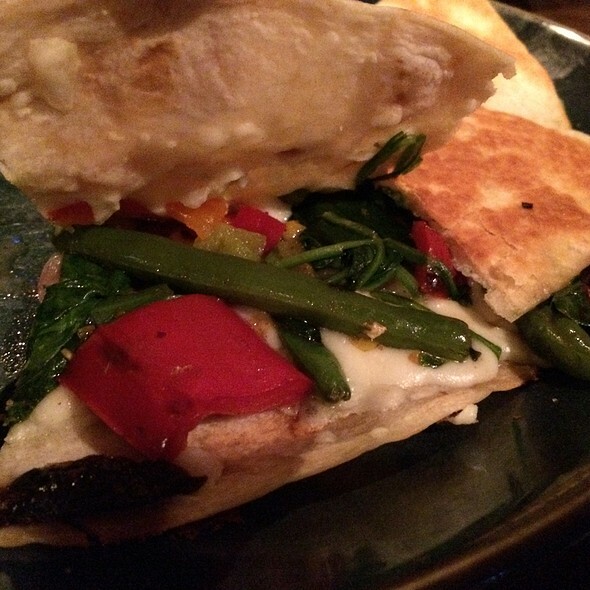 Always a good time to be had at Rocco's Tacos. Great food and margaritas! Lively on the weekends. Rocco's is still the place to be years after it's opening. Great food ! Great margaritas ! Great guacamole ! Excellent people watching too...Can be very loud at times ! Make a reservation since it's booked weeks in advance. Even though it's great IMO it's not worth waiting 1.5 for unless you want to hang on the outside curb or stand in a crowded noisy bar till you're called ! Cheers. ! Rocco's never seems to disappoint. 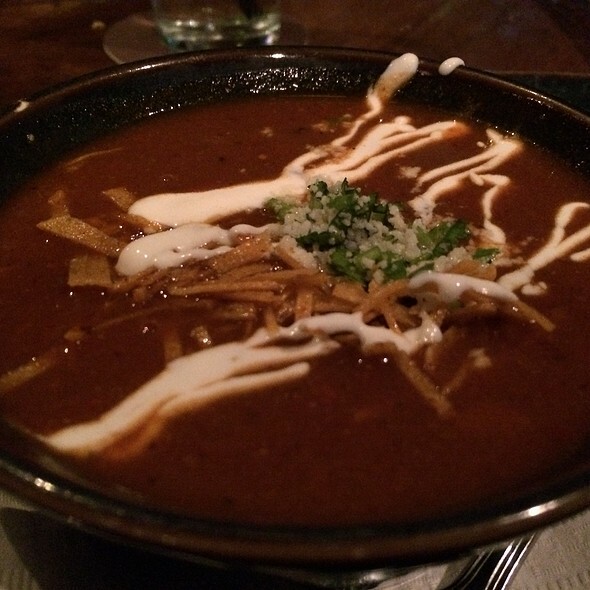 The food was fantastic and the service was great. It was packed on a Tuesday evening, possibly due to all you can eat Taco Tuesday. The only drawbacks is that the location is small for the number of people there, and it can get a bit noisy. I would highly recommend Rocco's. This is a must for anyone who loves Mexican. The guacomole prepared at the table is quite a show - and they can make it as spicy as you like. All the food is fresh - the margaritas are great and you cannot beat the ambiance. It's always crowded so reservations are suggested any time of the day. If you are lucky enough to be there when Rocco entertains, its quite enjoyable. Great place for lunch or dinner - or just a margarita during the day.